As a volunteer led organization, Ride Leaders are the lifeblood of our organization. 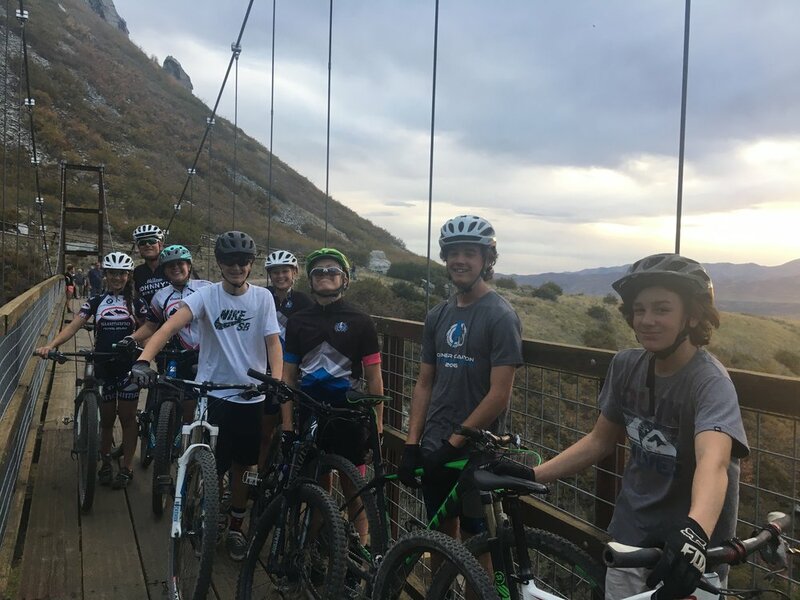 They are the generous parents and community members who love mountain biking enough to come out and ride with our team 2, sometimes 3 times a week through the Summer and Fall. Many of our volunteers don’t even have riders on the team. 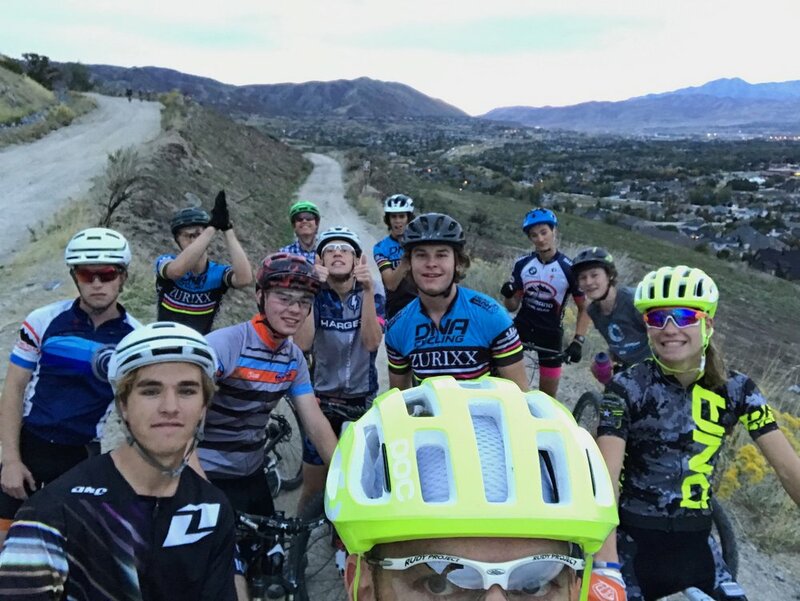 Every ride leader is trained through the NICA program in coaching technique and first aid. We are so grateful to each and every Ride Leader for showing up and making this team possible. When you sign up to be a ride leader, it is up to you on what level of coach you certify to. Sign up will put you on the communication list giving you practice information. You opt in for the practices you can attend. For the most update list of Ride leader Certification levels click here. Our team can not have practice with out our ride leaders. These people have come out week after week, year after year for 4 years or more. Their dedication to being there for us is the foundation that built our team on. Their influence has formed our community. Their selfless donations of time and effort have put us forever in their debt. We couldn’t have such a large team impacting the lives of so many of our youth, without them.